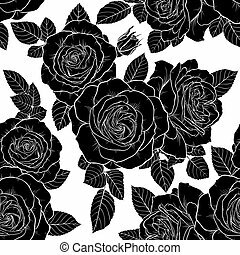 Black hand drawn roses engraving. 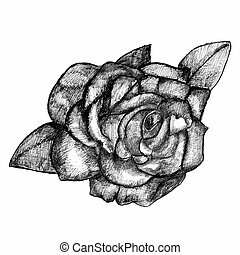 Rose etching. 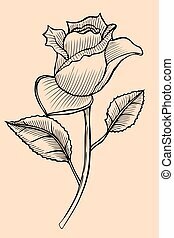 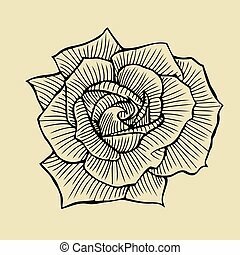 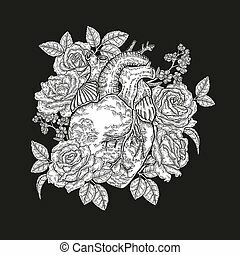 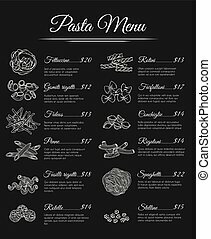 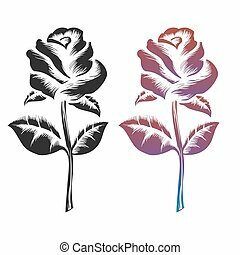 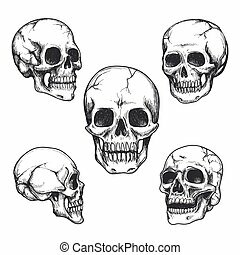 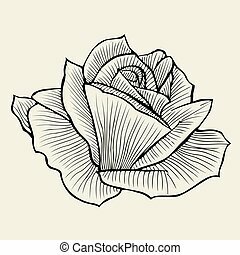 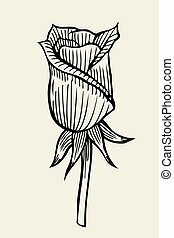 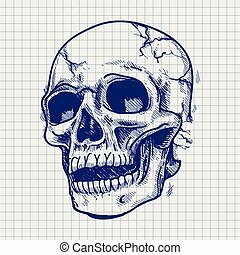 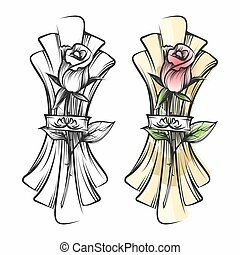 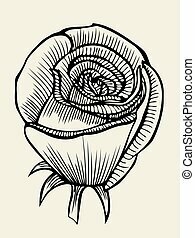 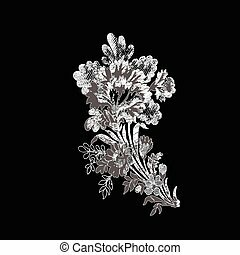 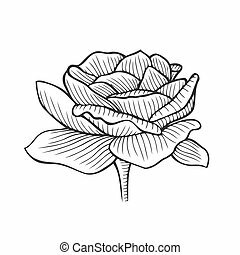 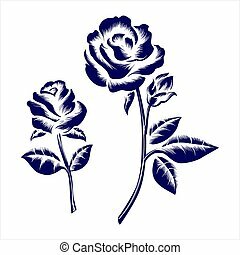 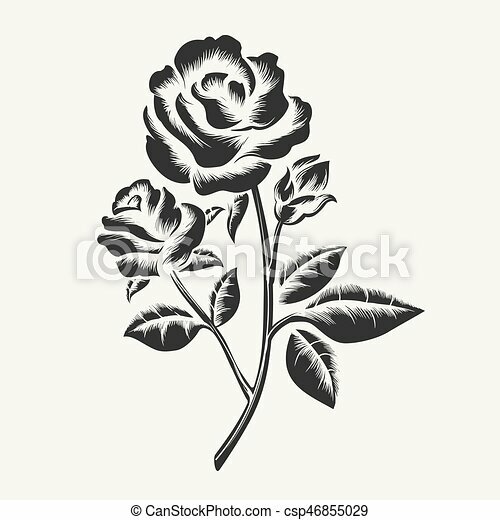 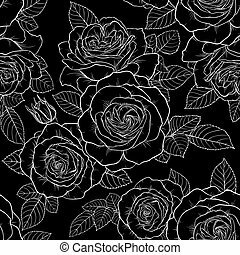 vector black hand drawn roses engraving isolated on white background. 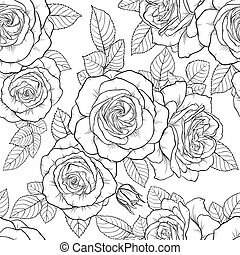 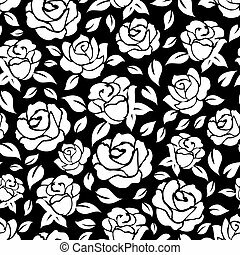 Hand drawn stylized graphic roses black and white seamless pattern. 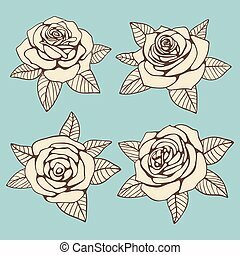 Vector beautiful hand drawn flowers bouquet. 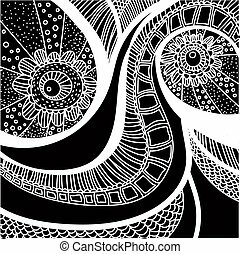 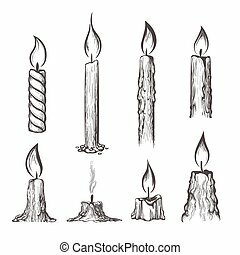 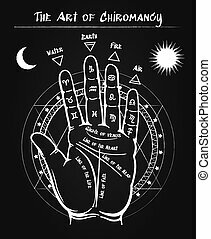 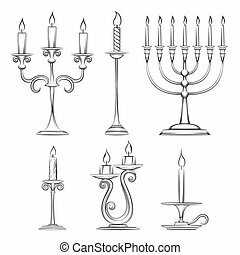 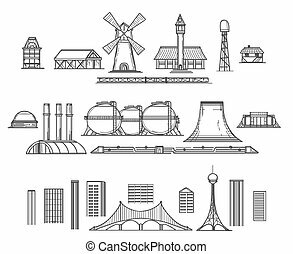 Element design pattern on black background. 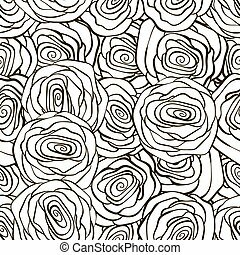 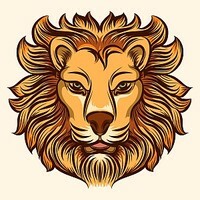 Elegant luxury texture colors trend.